Sky is an international media and telecommunications company. Their Sky Kids mobile app provides shows and games for the younger audience. 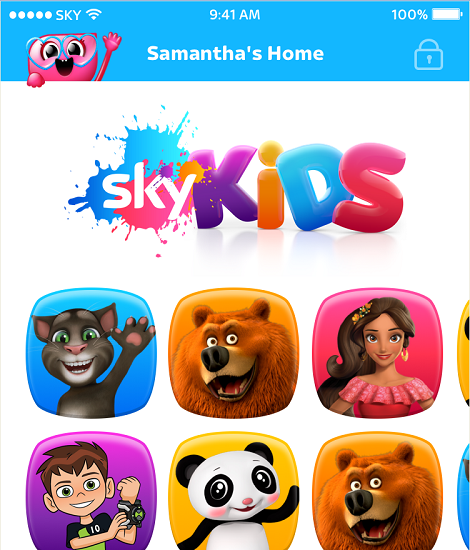 Personalisation of content and user experience is a major factor leading to success in this diverse and demanding market and an important feature of Sky Kids’ popularity. 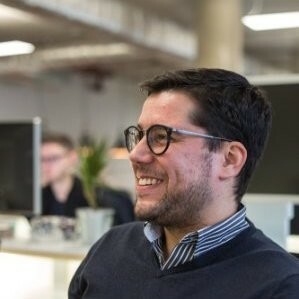 Sky tasked Skein with creating an app prototype that would enable fast iterative user discovery and personalisation of the content. Skein conducted in-depth research and worked closely with the client design and product team in developing a mobile app that is an engaging experience for kids of all ages. A major part was making sure that the content stays relevant via implementation of the profile personalisation. The prototype was used for iterative user testing, which along with speed and agility and a pixel-perfect level of execution were critical for this success. The Skein front-end team designed the application using React Native, Redux and external data APIs. Despite using a fast-deployment process, the resulting app fully recreated the native iOS experience. We also employed a sprint based process using Agile as the process management methodology. Skein worked in close collaboration with the Sky design and product teams, coordinating project management and development. The regular schedule of conference calls, face to face meetings and real-time Slack communication, helped us to maintain a high-pace, low-waste schedule and deliver multiple versions of the app ready for user testing. As a result, the Sky team successfully tested the application and found the ideal product-market fit. The Skein team supported the client through all stages, including requirements gathering, development, user test session support and implementation of the user feedback.